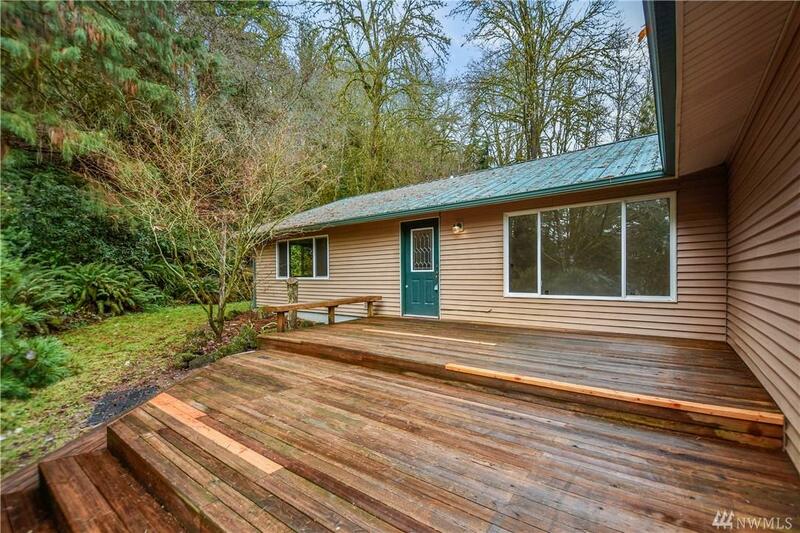 SECLUDED, PEACEFUL, PRIVATE, BEAUTIFUL. If you like trees this is the place for you. 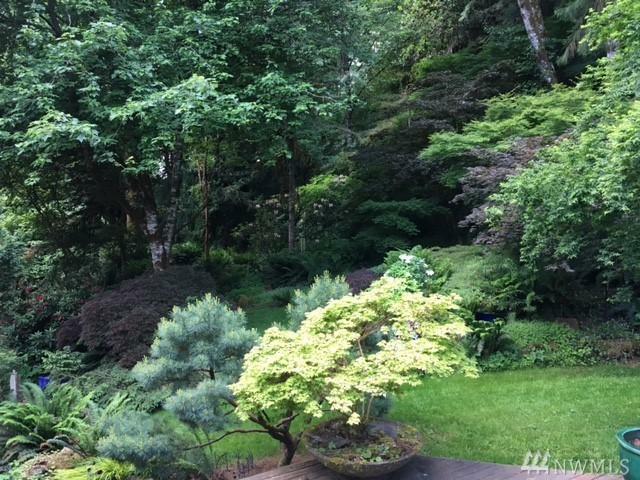 Over 65 Japanese maple trees of many varieties, 13 varieties of Japanese cedar, also giant sequoia,coast redwood, varigated Elkhorn cedar, Persian ironwood, Fernleaf and many more varieties. 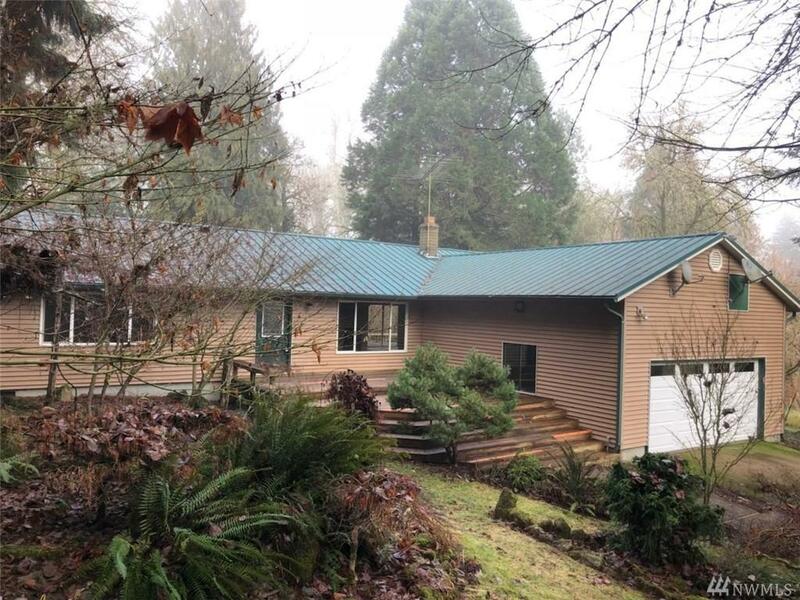 Almost 7 wooded acres (Douglas Fir) with a 3 bedroom 2 bath house. Fireplace to make this warm and comfortable. Walk in closet and bath in master. 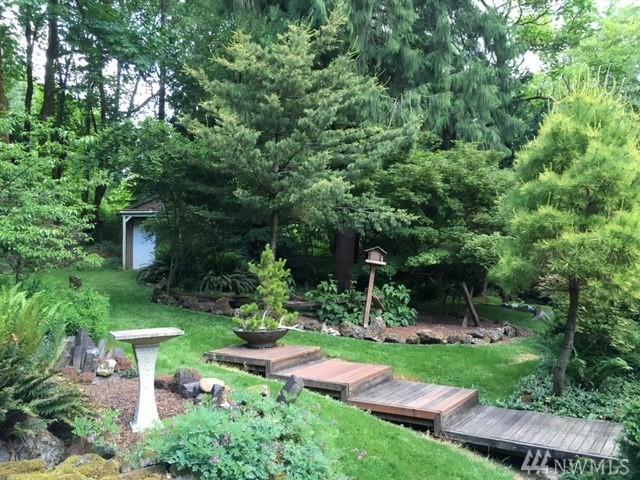 Huge deck to a beautiful Gazebo.